Historically, clary sage essential oil was used for aiding problems associated with the womb and uterus. It was known for the easing of menstrual periods and other muscle cramps.3 It was also noted for its ability to ease nervous tension. Modern studies are now confirming the antispasmodic, antioxidant, stress-relieving, and pain-relieving properties of clary sage essential oil, proving to be an important tool for any essential oil collection. Clary sage essential oil is typically used for various forms of aromatherapy. 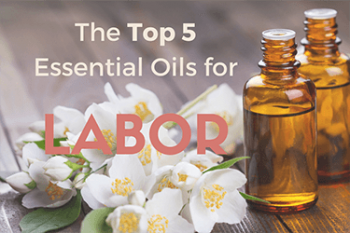 Whether it’s added to a stress-relieving bath or used on its own as a natural sleep aid, below is a list of the most common applications for clary sage essential oil. To enjoy the pleasant aroma of clary sage essential oil, add 3-5 drops of clary sage to a diffuser filled with water. Alternatively, add 1-2 drops of clary sage essential oil to your hands and inhale for a few moments. Users should wash their hands after this method. Add 3-5 drops each of clary sage and chamomile essential oil to warm bath water for a relaxing and stress-relieving bath. With natural anti-fungal properties, clary sage essential oil can be used as an everyday, household cleaner. Mix ½ cup of water and ½ cup of white vinegar in a spray bottle. Add 2-4 drops each of clary sage and tea tree essential oil and gently shake to mix. Spray on counters and household surfaces and then wipe down with a damp cloth. Add 2-4 drops of clary sage essential oil to shampoo or hair conditioner to improve the oil content of your hair and scalp. Or combine with a natural coconut oil for a scalp massage. Users have reported clary sage essential oil helps control oil production, rejuvenate hair follicles and may even prevent hair loss. Mix 1-3 drops of clary sage essential oil into 1 Tbsp. of carrier oil or unscented moisturizer. Gently apply to the face and neck daily, being careful to avoid the eyes, mouth, nose and ears. For a natural acne remedy, apply the mixture to a clean cotton ball and use as a spot treatment on acne prone areas. You can create a massage oil by diluting 5 drops of clary sage essential oil with 1 Tbsp. 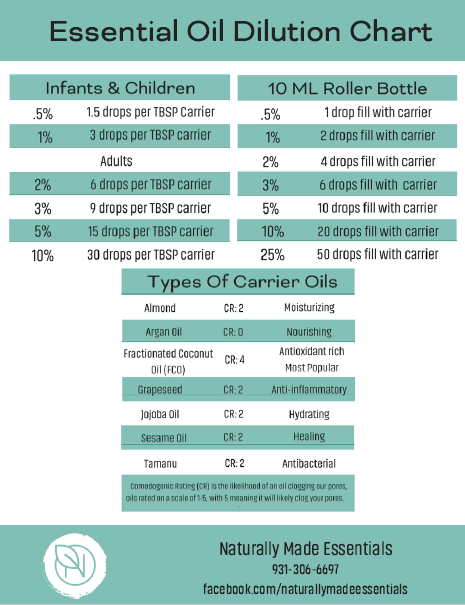 of carrier oil (like jojoba or coconut oil). Gently rub the mixture into the affected area. For a natural perfume, mix 3-5 drops of clary sage essential oil with 1 Tsp. of carrier oil and apply to pulse points, such as inner wrists and lower neck. For women suffering from menstrual pain, essential oils may provide some relief. In a 2012 clinical study, 32 female participants were given an aromatherapy massage to help reduce menstrual pain. The aromatherapy massage used a blend of clary sage, marjoram, cinnamon, ginger and geranium in a base of almond oil, which was applied on to the abdomen. In a 2006 study, six essential oils were tested for their antimicrobial activity. In concentrations higher than 1%, clary sage essential oil demonstrated antimicrobial activity against the fungus strains P. chrysogenum, P. pinophilum and T. viride, and inhibited growth by 50%, 40.9% and 40.7%, respectively. Note: Essential oils still require further research before they could be considered a safe and alternative method of treatment. Essential oils should not be substituted for conventional depression treatments. Clary sage essential oil is generally regarded as safe for inhalation and diluted, topical use. Always read and follow the label. Always dilute clary sage essential oil prior to topical use. Do not ingest clary sage essential oil unless under the direct supervision of a health care professional. Keep clary sage essential oil away from young children. Always consult a health care professional prior to use on pregnant or breastfeeding women. Tartet, M.B., Msaada, K., Hosni K., Marzouk, B. (2011). Physiological changes and essential oil composition of clary sage (Salvia sclarea ) rosette leaves as affected by salinity. Acta Physiol Plant, 33(1), 153 – 162. DOI: 10.1007/s11738-010-0532-8. Lawrence, B. L. (1994). Production of clary sage oil and sclareol in North America. In: Proceedings of the 4th international symposium on medicinal and aromatic plants, 5(7) 41–58.